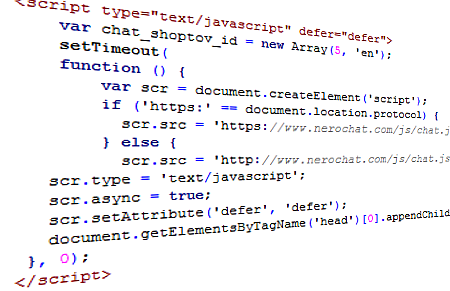 We developed Nero Chat solution to be simple and intuitive with smooth integration into your website pages. 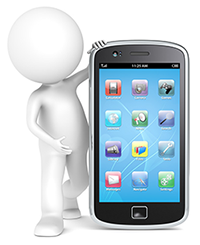 Including separate mobile application tool to stay connected to your website visitors anyplace and anytime. 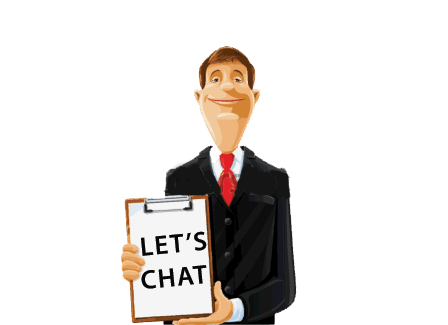 Nero Chat is proven to generate more leads, reduce online abandonments and increase customer satisfaction. 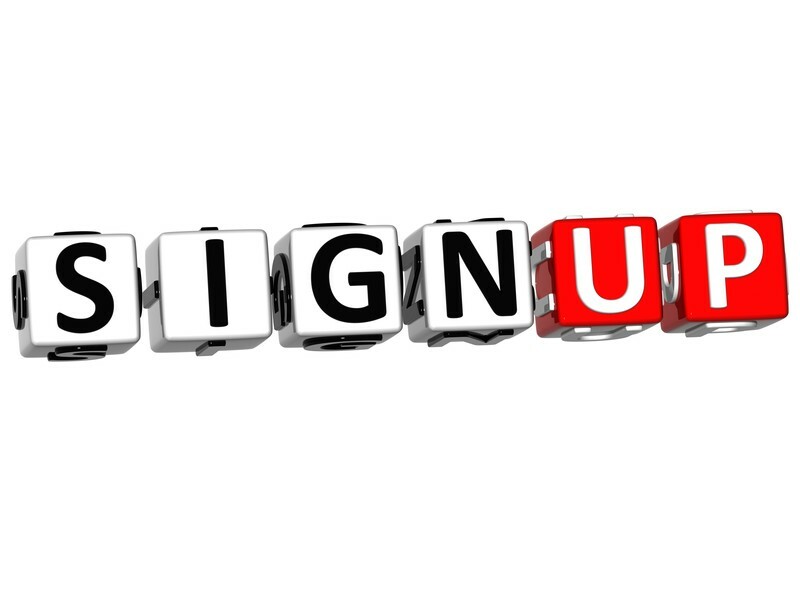 Sign up Click here to sign up and start your 14 day free trial (no credit card required, no obligations, no need to choose your plan now). Copy Code Copy and paste a short script into your website pages. Need help? 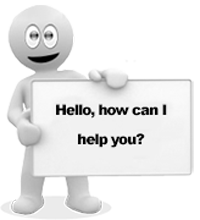 Email or chat with us and we will be happy to assist! Check your website See the chat window on your site. The chat window always stays on top of your website, does not blink and reload. 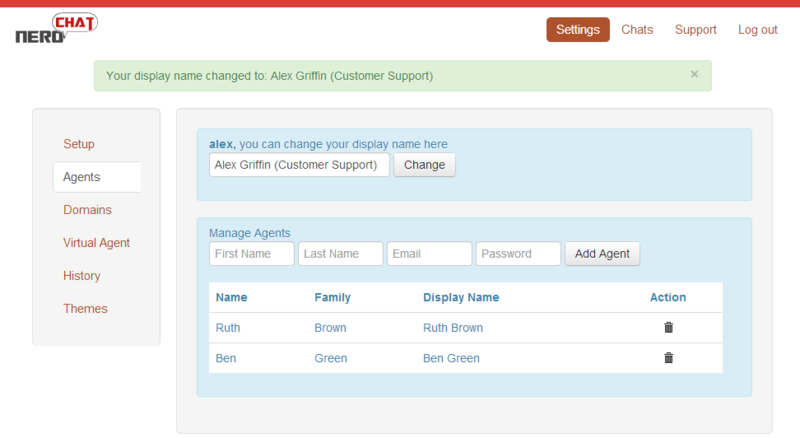 Manage Multiple Agents and Domains Easily add agents and domains. Manage simultaneous chats from all your websites from one place in our super friendly dashboard. Learn from Chats History Simply check your chats history and statistics for all domains and agents. Don’t have available agents online? No problem, just enable Nero Chat Virtual Agent. Customize eye-catchers Get your visitors attention by adding customazible eye-catchers from our gallery list. 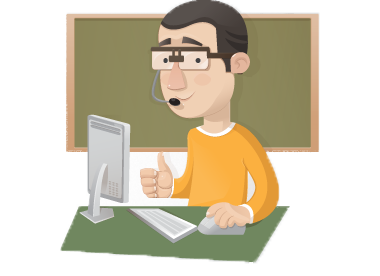 Let your visitors easily find the Live Chat option when they browse your website. Smart offline modes Show a contact form to collect leads when you are not online. Hide chat window when you are offline Activate virtual agent in offline mode. You choose which offline status is best for your business. Who said you have to be connected to your PC in order to chat with your website clients? You can be simultaneously logged in a few devices. If your website uses SSL certificates (https), your chats will be also safely encrypted. Our chat window supports any language. Communicate with your visitors in any language you like. View information about your website visitors - from what site they arrived, which key- word they searched, what page they are browsing now. We offer handy shortcuts to save time in typing the same answers again and again! Works in both directions. You will see when the visitor is typing to you. Visitors will also see that you are typing to them. You will receive a sound alert for every new chat request. 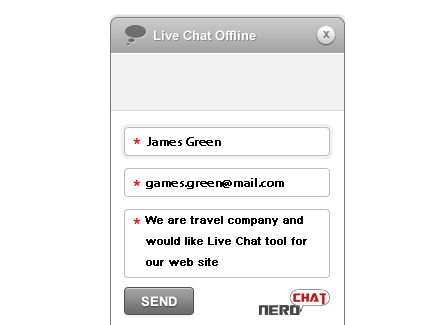 Choose from the gallery of Attention Grabbers to make it easier for visitors to find a Live Chat option on your website. Visitors can send you messages when you are offline. Save the variety of canned responses for messages you send often and receive hints for a more suitable suggestion of reply. We will help you with any set up questions and make sure you get the most out of Nero Chat. Copyright © 2013 NeroChat. All rights reserved.